We provide domestic abuse support to women in the community in places suitable to them when it is needed. 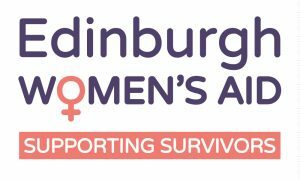 To access any of our services call 0131 315 8110 or email duty@edinwomensaid.co.uk. If you wish to refer a client to us please also contact us using these details. Donation Request for Lego Figures! Am I in an abusive home?